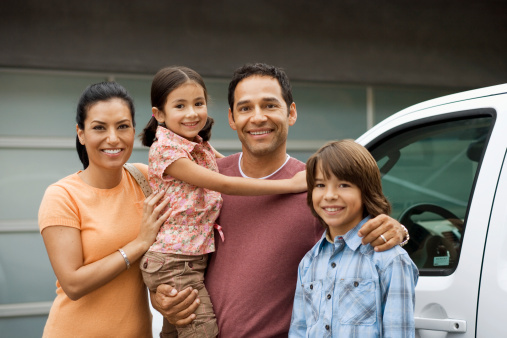 Similar to how you can purchase anything from a Sorento to a Sonata, or an Accord to an Accent, you can also purchase life insurance products with a variety of naming conventions. With a vehicle though, your first decision is whether you want to purchase a car or a truck based on the need to be met. Similarly, there are different types of life insurance products to meet different types of needs. While all life insurance plans are designed to pay a benefit when someone dies (called a “death benefit”), there are two basic categories of life insurance: term life insurance and permanent life insurance. Term life insurance is designed to provide a specific death benefit if you die during a specific period of time, or “term” as the name indicates. The term may be a fixed number of years (eg. 10 or 20 years) or to a set age (eg. age 75). If you die during the term of the policy, your beneficiaries will receive the death benefit. If you don’t die during the term of the policy, no one gets the death benefit and the insurance ends. Typically, term life insurance is purchased when there is a temporary need that will end at a future date, such as the duration of a mortgage, for a business obligation, or when funds need to be available for a child’s post secondary education or your spouse’s retirement. 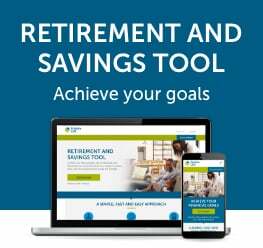 Since term life insurance is designed to provide you with life insurance coverage for only a specific length of time, the amount you pay during the initial term is typically lower than for other types of life insurance products, and the longer the term you purchase, the less the initial cost can be per year. *Based on available rates for a healthy, 40-year-old female, non-smoker, purchasing $250,000 of Empire Life 20 year term life insurance as of April 2015. One thing to keep in mind, though, if your term life insurance renews at the end of the term, the new costs will be significantly higher. As a result, it is important to determine your overall needs. Some term life insurance automatically renew at the end of the term for additional terms, but usually the insurance can’t continue past a certain age (often age 75 or 80). Permanent life insurance is designed to provide you with insurance protection for your entire life, no matter how long that is. This means you can keep your life insurance coverage as long as you live and pay your premiums. Another key element of permanent insurance is that with each payment you make, a certain portion of that payment can be deemed a savings component or contribute to your policy’s “cash value.” As a result, this type of policy offers you a number of “living benefits”, including the ability to access that money if you need it (for example, to pay tuition, contribute to a down payment on a home, or to help meet your retirement needs). However, accessing this money could reduce the death benefit or terminate the insurance. Generally, the payments for permanent life insurance are higher than for the same amount of term life insurance. This is a result of building up the cash values or savings in the policy, as well as the fact that this policy is guaranteed to last as long as you do and the premiums are paid. In simple terms, the difference between permanent life insurance and term life insurance is like the difference between buying or renting your home. You can rent a home to meet your temporary needs and if you decide you need it longer, you can usually continue to lease it again, and again, but the rent increases each time you renew the lease - similar to term life insurance. 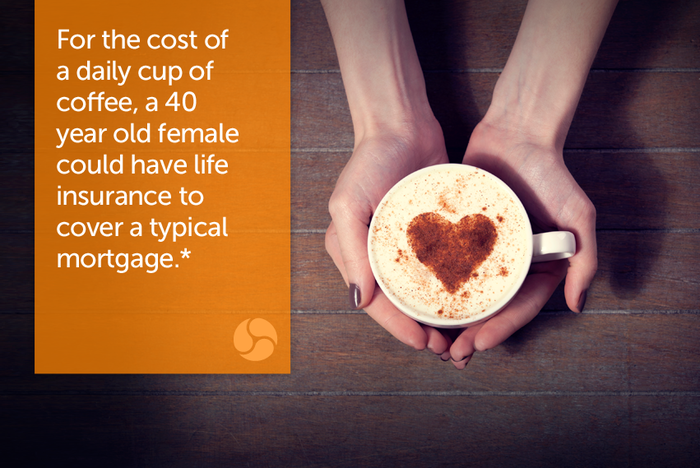 Permanent life insurance is like buying your home. You can keep it for as long you want, with the added potential of building equity. It is important to note that both term life insurance and permanent life insurance have many subcategories or variations that can allow you the opportunity to tailor your life insurance policies based on your needs. Each type of life insurance has benefits, but the reality is most Canadians will have the need for both. Seeking further guidance and advice from a financial advisor can help develop a customized insurance plan for you and your family.